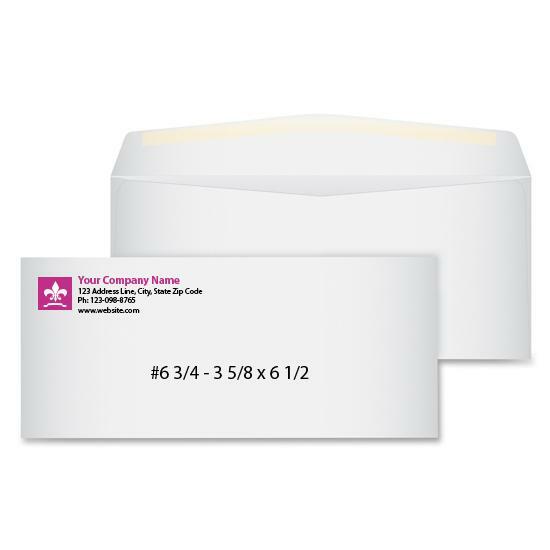 Custom printed Tyvek Envelopes are moisture, tear, and puncture resistant making them the most durable envelopes available. They are also very lightweight which reduces mailing costs. Protect your products when you ship them to customers by using these sturdy envelopes. 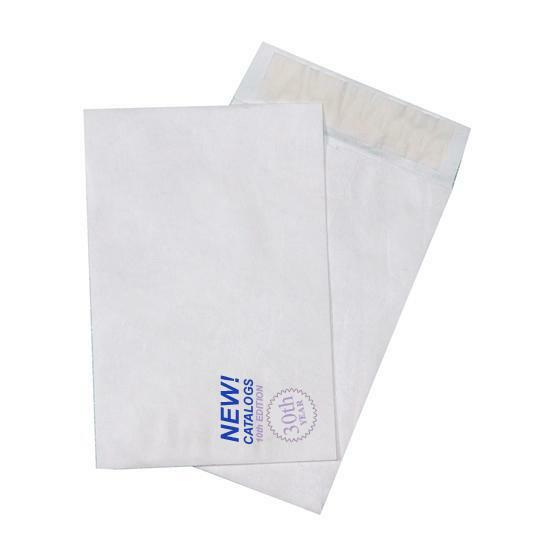 These self-seal mailers will protect your items from water damage. Recommended for shipping important documents and sensitive materials. Virtually indestructible - Tyvek® material is stronger than paper. Printed in one or two color inks. Full color also available. Save postage - Half the weight of paper.